The healthcare industry has been a hotbed of M&A transactions in recent years from hospitals and physician groups to health plans and technology companies. 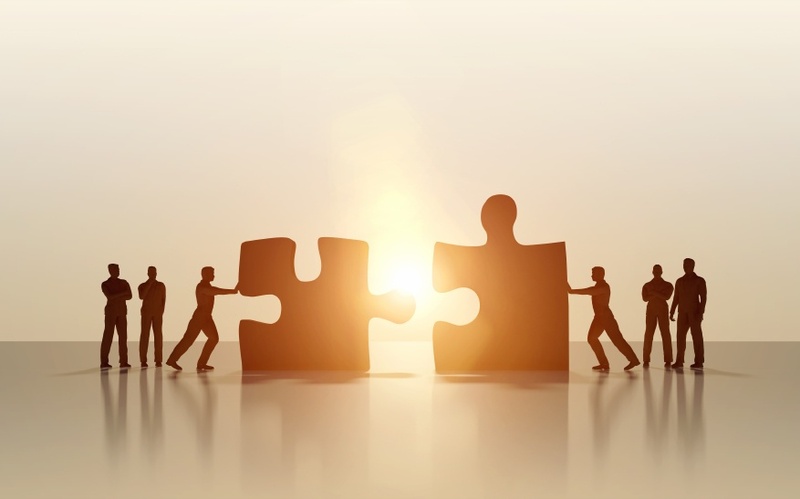 As with any merger or acquisition, your communication strategy plays a vital role in its success. Here are five key elements that should be a part of every healthcare M&A communication strategy.